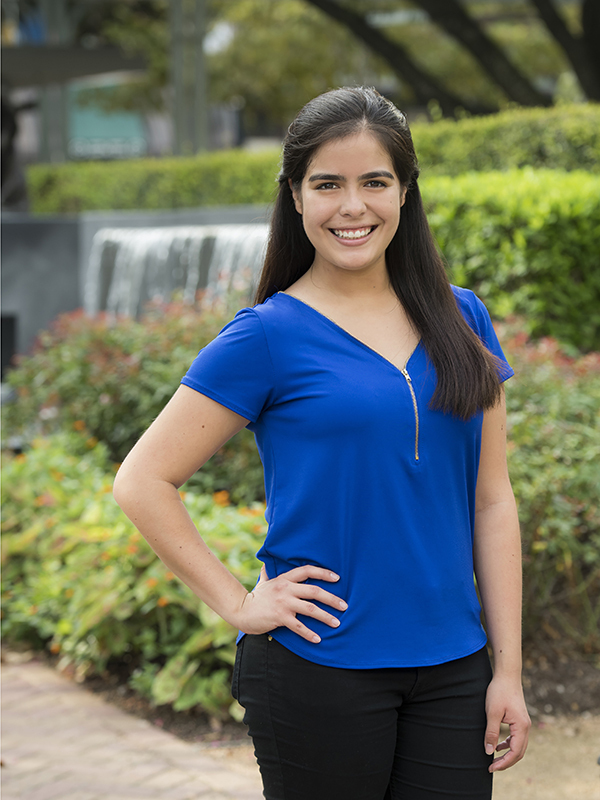 Victoria joined TEI as an Associate after interning with us for two years. She became interested in transportation in high school while visiting a civil engineering firm. After watching a traffic engineer create a traffic network using Synchro, she was hooked. But working for TEI has shown her that transportation engineering is so much more than moving vehicles efficiently; it is the intersect of many modes of travel. Her engineering repertoire includes traffic signal design, pre-engineering of major street improvements, trail design, traffic operations studies, and traffic modeling. Victoria is a native Texan who grew up in El Paso. She moved to Houston to attend Rice University where she earned her bachelor’s degree in Civil Engineering. Since graduation, she has grown to love the diversity of the city. She is inspired to make Houston a better place for all its people, no matter where they live or what modes of transportation they choose. Victoria considers herself a people person and can’t wait to create professional relationships with clients. Her favorite projects are those in which she can work with a wide variety of people and flex her interpersonal communication skills. In her free time, Victoria loves to social dance and takes lessons in both salsa and two step.